﻿ CoCo Key Water Resort Cincinnati - Ohio. Find It Here. CoCo Key Water Resort is Cincinnatis only 50,000 sq. 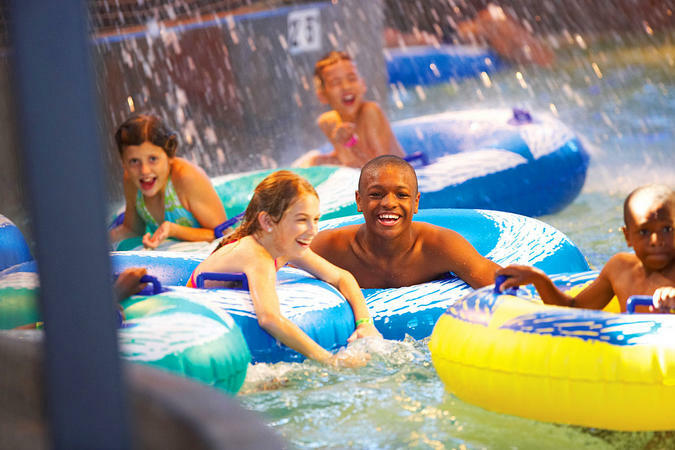 ft. indoor water park, complete with palm trees, splashes of bright colors, and a year-round 84 degree temperature. 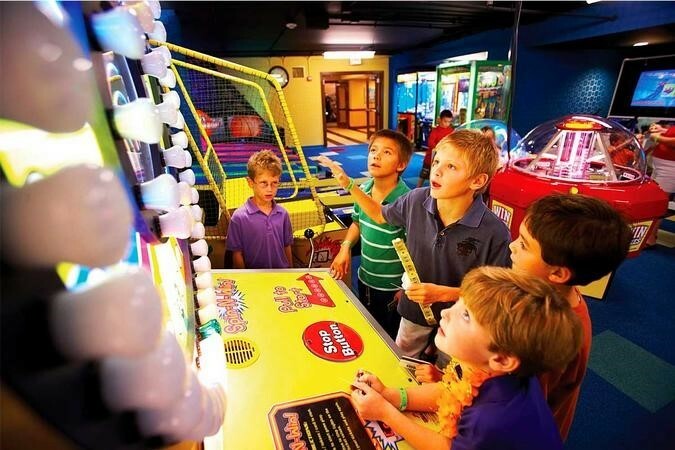 Make the most of your indoor water adventure with four story water slides, family friendly restaurants, private party rooms, and a thrilling video arcade.CoCo Key Water Resort is a fun-filled experience for every member of the family. 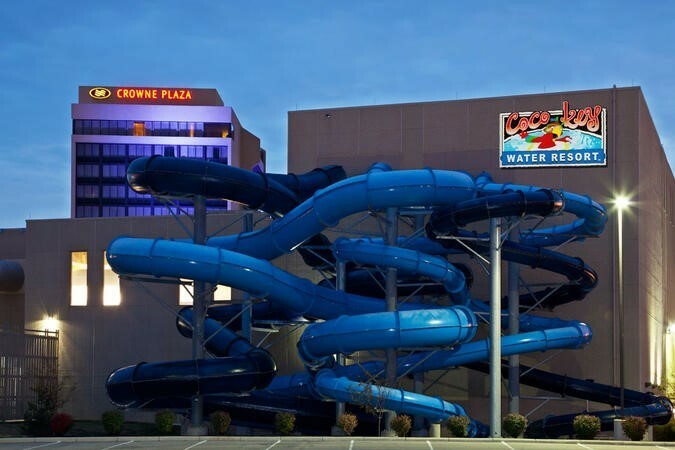 Its more than a hotel or water park, its an ADVENTURE! The CoCo Key Water Resort team inspires our guests by creating lasting memories with every visit  a retreat from the every day.CoCo Key Water Park Hours:Fridays 4PM  9PMSaturday 10AM  9PMSunday 10AM  6PMPresidents Day Special (Monday Feb. 16, 2015)$12.00 All Day Swim. Make sure to mention our web site.